If you have a cavity, Dr. Groth will treat it with a natural looking, durable composite filling. This routine procedure is minimally-invasive and convenient, and white fillings will help relieve the pain and discomfort of a tooth that has been damaged by decay. During your treatment, Dr. Groth will remove decay, clean the area, and use tooth-colored composite resin to fill the empty space left behind, preserving the structure of your tooth. A filling will protect your tooth from further damage, and the treatment takes just one appointment. Although this versatile dental treatment is most commonly used to protect weak teeth, dental crowns often have aesthetic benefits as well. Dental crowns are often used to cap a tooth after it has been treated with root canal therapy, or to cover a broken tooth to keep it from getting damaged further. Dental crowns from Groth Dental look and feel natural, so nobody needs to know about your restorative dental work. If your tooth has an infection because of decay or trauma, Dr. Groth or Dr. Miller may suggest root canal therapy.. This procedure is fairly routine and similar to a filling. However, during a root canal one of our dentists will remove infected pulp and clear the canals of the tooth. After removing the infection and decay, your tooth roots will be filled with “gutta percha”, a rubber-like substance, to maintain the tooth's structure. In some cases, Dr. Groth or Dr. Miller will simply fill the tooth as they would a cavity. In other instances, your tooth will be capped with a custom dental crown to protect it from further infection. 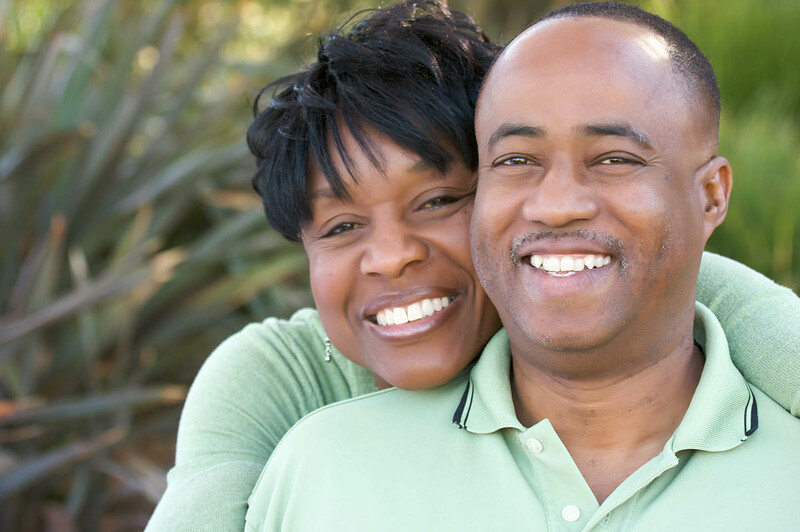 Whether you’re missing teeth due to an injury or decay, Groth Dental offers full and partial dentures as a solution. Dentures will make it easier to eat and speak, restoring your health and your confidence. This restorative treatment is an affordable alternative to dental implants, especially for patients who lack bone mass in their jaws or who would like to avoid dental surgery. If you are missing one or multiple teeth, call us today to go over your replacement options and discuss dentures with Dr. Groth. Dr. Groth has extensive experience replacing missing teeth with dental implants. If you are missing one or more teeth, these natural-looking, permanent replacements can restore your confidence along with your smile. More than just a cosmetic fix, dental implants also ensure that you don’t suffer from bone loss at the site of your missing tooth. Replacing missing teeth will keep your other teeth from shifting position and keep your entire mouth healthier. If you’re interested in implants to restore your smile, schedule a consultation with Dr. Groth today to see if you are a good candidate for treatment. If you’ve run into a bump in the road with your oral health, we can help repair your smile and restore your spirit with our wide range of restorative options. Dr. Groth will listen to your needs, assess your smile, and develop a personalized treatment plan that will get you back to optimal health. Call us today at (248) 885-8247 to schedule your appointment, or stop by our office at 32100 Telegraph Road, Suite 195, Bingham Farms, MI 48025.